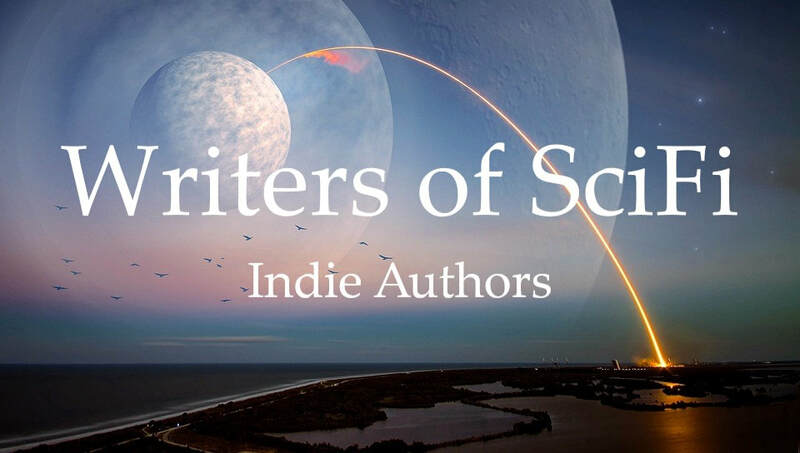 Writers of SciFi are a special team of Indie SciFi writers and authors of Science Fiction stories. Selected ebooks are specially priced occasionally by the authors listed below. Go to the author's online retailer such as Amazon, Nook and Smashwords to purchase. Prices are subject to change at any time. Special Offers and Free Ebook Giveaways will be offered from time to time and listed on this page; so stay tuned. Join our Email Sign Up Form below for future Newsletter announcements. We appreciate your support and hope you will post Book Reviews if you like any of our work. Other Sci-Fi Book Promos To Follow!